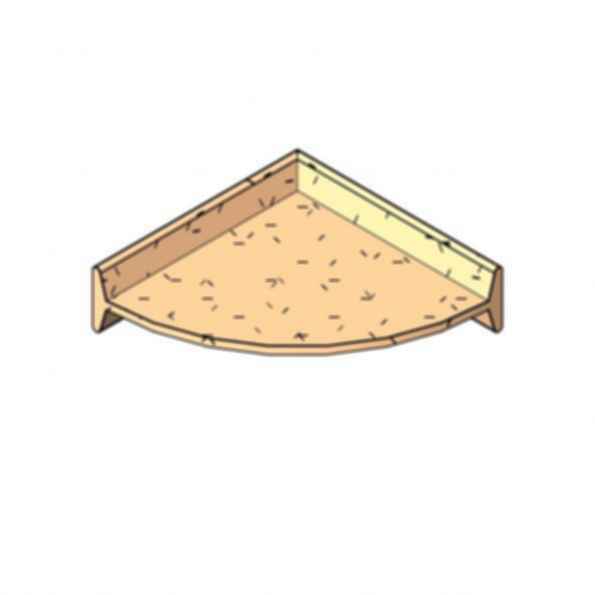 TILE THICKNESS: Flange on back of accessory is 5/16"; this allows it to be used with both stone and standard tiles. It's your environment. And it's up to you to make it your own. At American Olean Tile, we've made it easy to do just that. We've divided our tile product line into four distinct categories, each with a look and style all its own. Once You have found just the right tile, then prepare to create your perfect environment. Because no one knows how to do just that better than you. More Products from American Olean Tile Co.